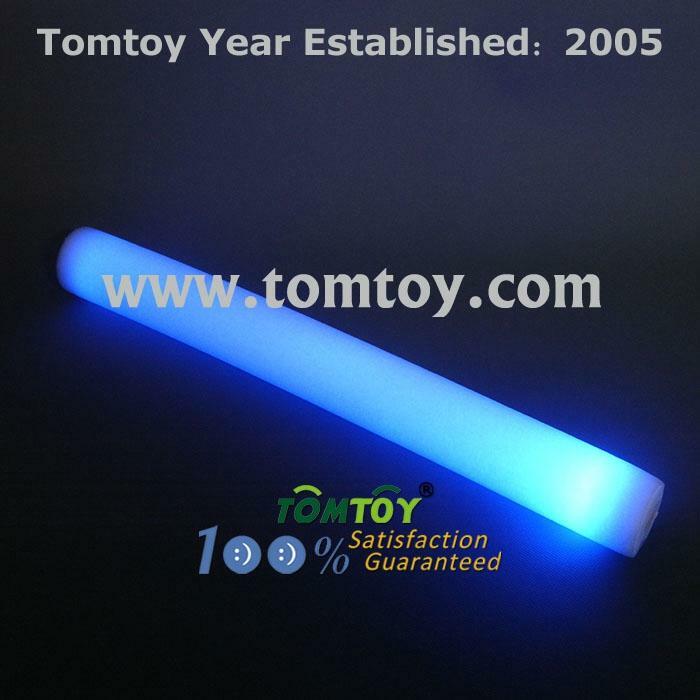 These LED foam sticks are great alternatives to our plastic lightsabers. We know kids like to sword fight with our plastic lightsabers and may get hurt sometimes, with these foam sticks they can sword fight all they want and nobody is going to get hurt due to their softness.They are great to take to sports events, concerts, or any other night time events. 4.Three Flash mode:Fast flash,slow flash,steay.